Facing one of the worst seasons in recent years, Italy achieved 124 awards, including 4 Best in Class, 82 Gold Awards and 38 Silver Awards at the 2017 NYIOOC, demonstrating that great results can be reached under challenging conditions. Once again, Italy achieved major success at the 2017 New York International Olive Oil Competition (NYIOOC), with a record 124 awards among 198 entries. The country ranked first in both the number of contestants and awarded brands. Italian producers achieved outstanding results even after fighting the hardships of one of the worst harvest seasons in recent times, which reduced thier usual production by half. Italian producers are living proof that devotion and perseverance are the fundamental resources to get great results under any condition. Filippo Alampi won a Gold Award with Guadagnòlo Primus, a blend of Frantoio and Moraiolo with a bit of Leccino and Pendolino, and a Silver Award with the monocultivar Moraiolo. The monovarietal of Borgiona Tremila Olive, and the blend of Frantoio, Moraiolo, Dolce Agogia and Leccino, Vubia both earned Gold Awards. “These recognitions are not just goals but above all the beginning of a new challenge,” said Lorenzo Fasola Bologna, who manages Castello Monte Vibiano Vecchio, the first company in the agricultural sector to have eliminated their greenhouse gas emissions in accordance with the international standard ISO 14064. “I think this approach is not only good for the environment but also for the quality of our extra virgin olive oils,” he pointed out. 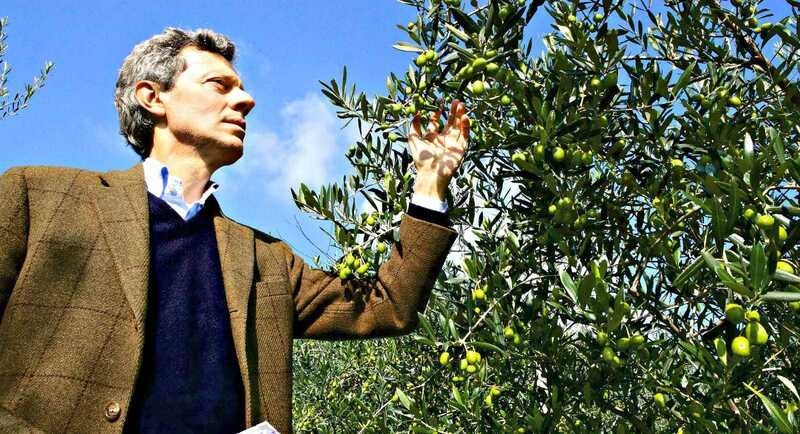 “I am so glad about these awards, which are an incentive to continue our work with devotion,” Paolo Bonomelli told Olive Oil Times right after having received the news of his outstanding victory which consisted of three awards. Bonomelli obtained a Best in Class with TreFórt, a blend of Casaliva, Trepp and Fort, and two Gold Awards for the monovariatel Ca’Rainene Drizzar Garda DOP and the blend Ca’Rainene Garda DOP, which is a combination of Casaliva, Leccino and Pendolino. The recognition in New York was achieved with hard work and constant monitoring of olive groves, Bonomelli revealed, considering that production of excellence requires effort and dedication, which generate high costs. 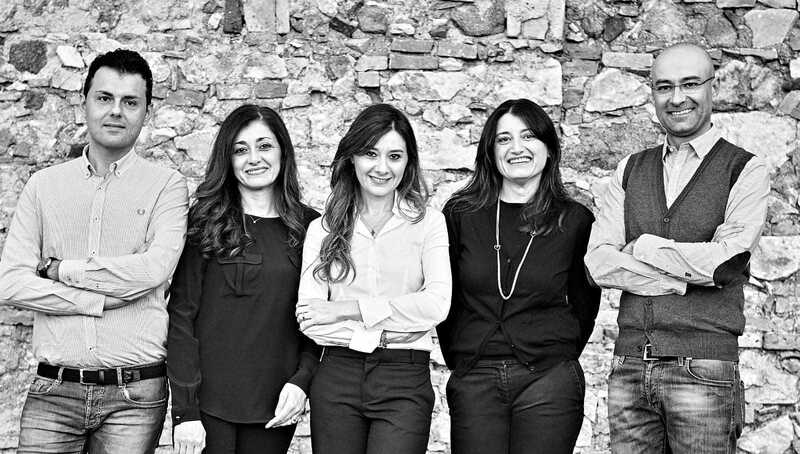 “We are proud of this recognition, as the NYIOOC is a very high profile event, thanks to which we made our national and international customers proud of us,” said Michele Librandi, who manage the family farm with his sisters Carmela, Angela and Lucia and his brother Pino. 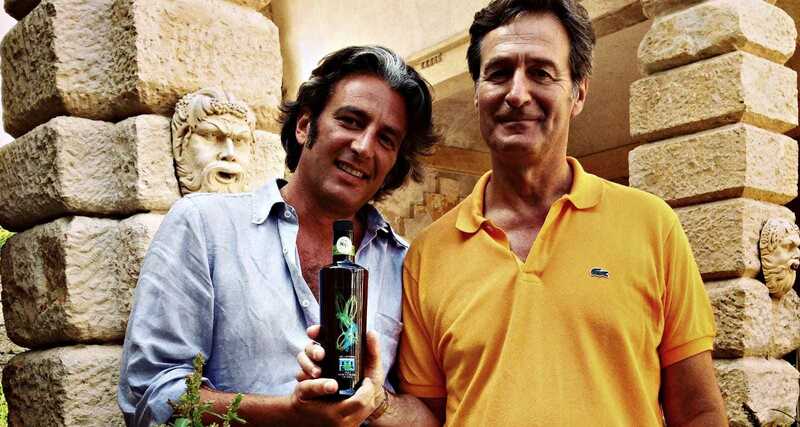 “We were very careful to select this competition to enter with our extra virgin olive oil produced in the secular farm Tenute Librandi Pasquale, dedicated to my father who inherited the olive groves from his great-grandfather,” remarked Librandi. Librandi’s 150-hectares (370-acre) olive grove requires effort that he said were made with pleasure and passion and which led to the Gold Award. Their monocultivar Nocellara del Belice has herbaceous aroma with a hint of tomato leaf, which differs from the typical Nocellara thanks to the particular pedoclimatic conditions of their olive groves. “We are delighted with this great result,” said Paolo Di Gaetano after receiving the Best in Class for the Gran Cru. Di Gaetano affirmed that after a particularly difficult season, the award recognized a great deal of effort that he made with his brother Simone Di Gaetano at the Tuscan farm Fonte di Foiano. Di Gaetano encouraged other manufacturers by saying, “this award is a demonstration that farmers who work hard every day can produce a high-quality extra virgin olive oil every year, despite all the difficulties.” He specified that to obtain this result it was necessary to go to the olive grove daily. Thanks to this approach, the farm produced an excellent blend of Frantoio, Moraiolo, Maurino and Picholine, which were harvested at different times and then blended for an intense and harmonious extra virgin olive oil which seduced the international panel of the NYIOOC. Villa Pontina is a monovarietal of Itrana produced in accordance with the specification of the Colline Pontine DOP. “Despite the difficult harvest and the young age of our company we got this prize alongside many seasoned producers,” said Francesco Le Donne who managed the farm with his uncle, Lucio Pontecorvi. 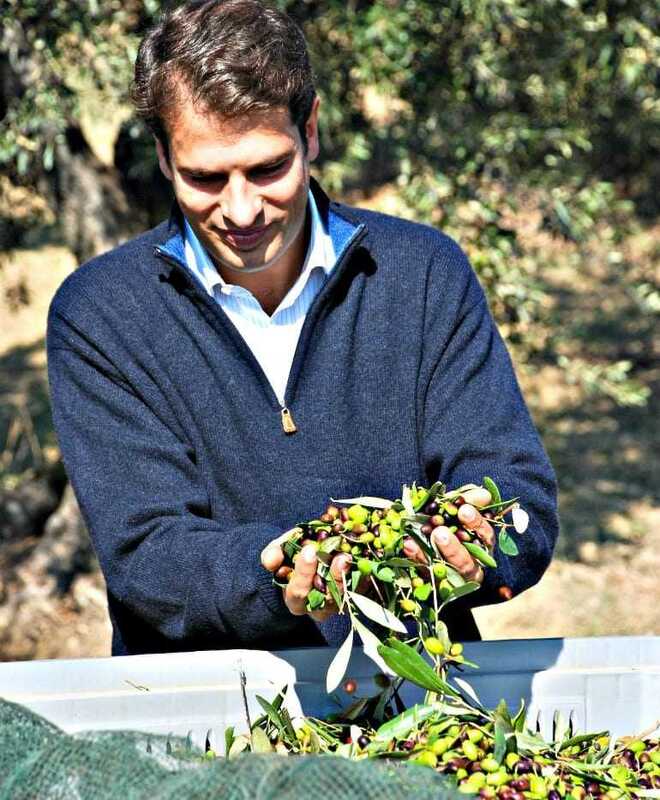 After graduating in finance and traveling the world, Le Donne came back to Sonnino to take care of the olive trees planted by his grandparents. 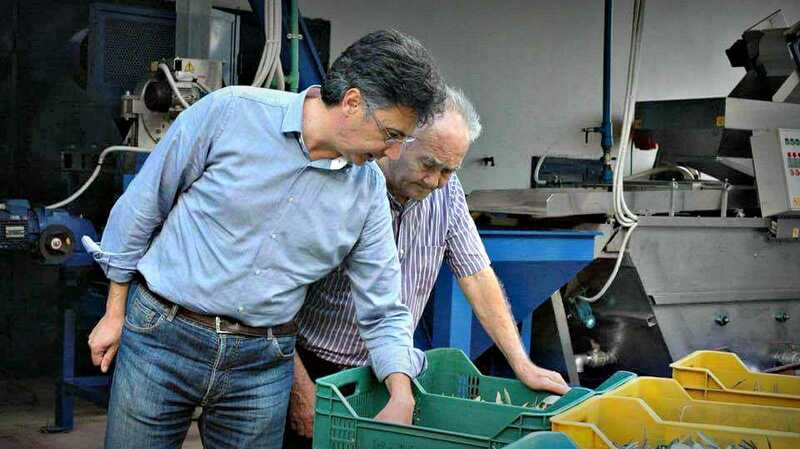 “I returned with the desire to produce extra virgin olive oil, preserving their heritage and studying everything about Liquid Gold from production to tasting,” he revealed. With an organic approach that is ready to be converted to biodynamic, they first tackled a warm winter, then heavy rains on flowers and the onset of the olive fly and finally achieved a Gold Award for the second year in a row. At NYIOOC, several awards in a row went to Titone. “I am glad about this latest result,” said Antonella Titone who won a Silver Award with an organic extra virgin olive oil DOP Valli Trapanesi, a medium fruity blend with Nocellara del Belice and Cerasuola, with notes of tomato, grass and artichoke. Their olive groves are located in Trapani and, during the period of the last harvest, it was so hot that even if the olives were healthy from an agronomic point of view, they set up a special thermo-conditioned storage to stock the freshly-harvested olives and bring their temperature down. The farm Villa Zottopera is located in Chiaramonte Gulfi and has belonged to his family for more than four centuries. Most of the olive trees are 300- to 400-years old and some plants are up to 1,000 years of age. Now, they export 90 percent of production. Rosso explained that the Tonda Iblea has a “double aptitude,” and in the last years, it has been recovered for the production of hiqh-quality extra virgin olive oil. “It suffers a bit from the alternation of production but it can give excellent products,” he said, considering the result that he obtained through organic management and a harvest between the end of September and the first days of October — the elements which led to a well-deserved Gold Award.